When you decide to bottle feed your baby with infant formula, it can be difficult to access the necessary information to leave you feeling confident in your ability to nourish your baby. Information is hard to access and many mums are reluctant to ask too many questions for fear of judgement. To help make things easier, we’ve called on Accredited Practicing Dietitian Erika Harman (www.edietitianbrisbane.com.au) to answer some of the most commonly asked questions about infant formula. 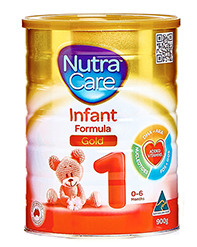 Is infant formula nutritionally sound? Breast milk is best when it comes to feeding babies. There are however times when a mother is unable to or has decided not to breastfeed. In this instant, the next best thing is commercial infant formula. Human breast milk is used as the primary reference for the composition of infant formula. Because infant nutrition is critical for the healthy development of babies it is a very closely regulated area. 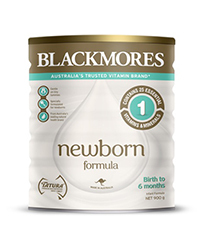 With over 100 infant formula varieties produced in Australia it is not surprising infant formula remains an area providing much confusion to new parents. 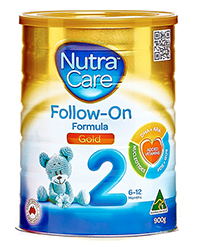 Formula for infants up to 12 months of age must comply with the Australian Food Standards code 2.9.1 which stipulates the compositional and labelling requirements for foods intended or represented for use as a substitute for breast milk. 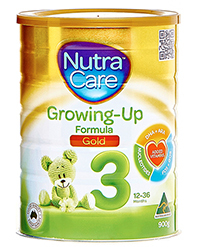 The code groups standard formula for healthy infants into 2 categories: Infant formula suitable for use from birth and Follow on formula suitable for use from 6 months of age. The code can be found at: http://www.comlaw.gov.au. 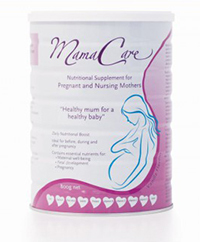 In addition to standard formula there are specialised formulas for infants with medical conditions such as immunological, regurgitation (AR), malabsorption etc. 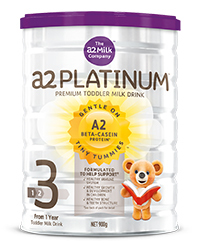 The Australian Food Standards Code 2.9.3 addresses formulated supplementary foods (Toddler milk) for children aged 1 – 3. These must contain 2.5 g protein and 330kJ ( 78 kcals) per serve. 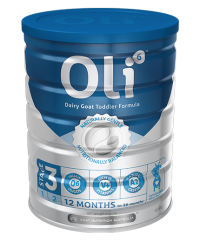 Do specific brands and price of formula make a difference – is the cheaper option OK for my baby? Yes, the cheapest option is suitable for feeding baby because all formula for infants up to age 12 months have to comply with the Australian Food Standards code 2.9.1., even the cheapest option will be nutritionally complete when made up as recommended and when fed in the volumes recommended. Are Soy formulas just as good? In what instance would I choose this option? Soy formula is nutritionally complete when made correctly and when fed in the recommended volumes. Although there are soy formulas available on the market for babies under 6 months of age , it is generally not recommended. However it may be used when parents which for their baby to avoid dairy or follow vegetarian diet. It may also be used if baby has a lactose intolerance. Soy formula should not be the “go to” option if a baby has a cow’s milk allergy because 10 % of babies with allergies to cow’s milk will ALSO BE allergic to soy. Seek medical advice if wishing to feed soy formula to a baby with a cow’s milk allergy. Is Colic a reason to change the brand or type of formula I’m feeding my baby? Yes, definitely. Colic is very distressing to mum and baby and can cause considerable stress in the home environment. Colic presents as excessive crying accompanied by secondary symptoms like; arching of the back, pained expression, constipation, flatulence, regurgitation, distended abdomen, clenched fists, flexed legs and abdominal cramps. According to Professor Flavia Indrio, (Paediatric Gastroenterologist), “colic is not a transitional condition but a clinical entity which needs to be treated and cured”. She also advises that gripe water to reduce the effects of colic is not recommended due to it merely acting as a placebo. 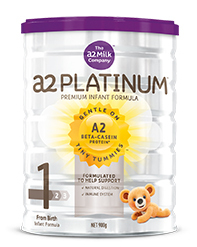 There is formula on the market formulated for babies with colic. 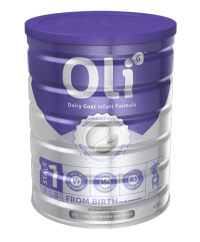 Sometimes parents will trial formulas which are whey predominant (decreased casein content) which tend to be tolerated better by babies and may help reduce the symptoms associated with colic. 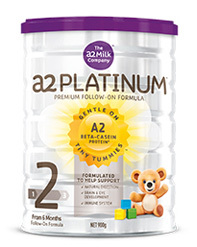 What sort of water should I use to prepare formula? Cooled boiled water is recommended for making up formula. Store bought bottled water can be used if there are no facilities to boil and store cooled water. Do I need to buy special formulas such as “gold” formulas? Is it important to buy “improved” versions or is basic formula sufficient? 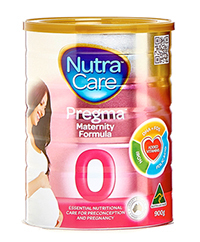 These formulas have added long chain polyunsaturated fatty acids (omega 3 and/or omega 6), naturally found in breast milk which MAY help support an infant’s brain and visual development. 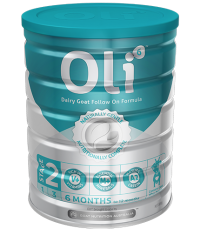 As these additions are not compulsory in all infant formula, and they usually cost more than standard infant formula, using such products is a choice the parent makes. How do I know if my baby needs a HA, thickened or other special type of formula? A baby will not thrive if there is an undiagnosed medical issue. New babies need to have their growth checked often. Generally, plenty of wet nappies, regular bowel motions and growing along centile lines is a good sign but if you have any concerns at all, it is best to leave the diagnosis of allergy, reflux or any other medical issue to the GP or paediatrician. Trying to diagnose and treat a medical issue yourself could have serious consequences. How can I determine if baby has an allergy? The incidence of Allergy in Australia is very high – one of the highest in the world, compromising the health of approximately 40 % of our children. ASCIA = Australasian Society of Clinical Immunology and Allergy www.allergy.org.au has many useful resources. A true food allergy occurs as a result of an abnormal reaction by the immune system to one or more food proteins. The reaction results in the formation of antibodies which can trigger symptoms within minutes after a small amount of food containing the allergen is ingested, inhaled or touched on the skin. Immediate symptoms including vomiting, abdominal pain, urticarial, angioedema, wheeze and cough. Severe symptoms which can indicate anaphylaxis are: Respiratory distress/wheeze, angioedema of tongue, throat, face, lips, eyes, loss of consciousness, pallor and floppiness. Anaphylaxis must be treated immediately with an Epipen and transport of child transported to hospital urgently. Skin prick tests and clinical assessment is used to confirm diagnosis. Symptoms can also develop slowly – hours or days after ingestion of a larger amount of food. Diagnosis is more challenging and usually involves dietary exclusion and rechallenge. It is important to be able to recognise the signs of what could be an allergy so immediate medical help can be obtained. In addition to compromising the health of the baby, allergies can add considerable stress to the family environment.